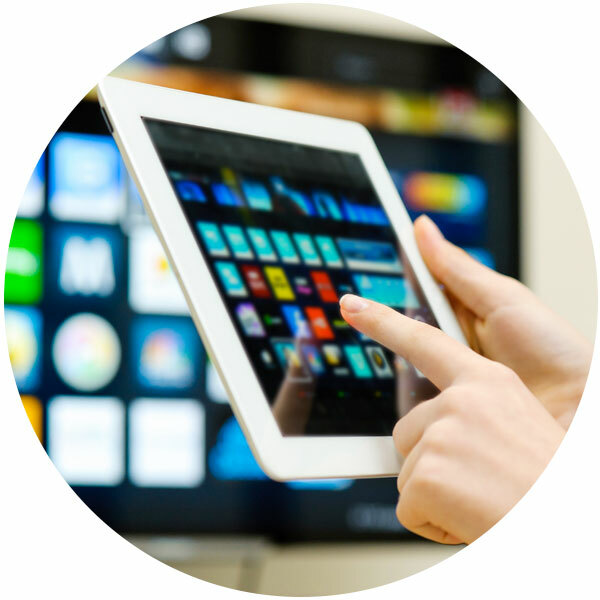 All Choice Connect offers installation, repair and support for television, internet and phone Nationwide! Call 877-729-7294. Satellite TV is proving to be the biggest television breakthrough since cable. 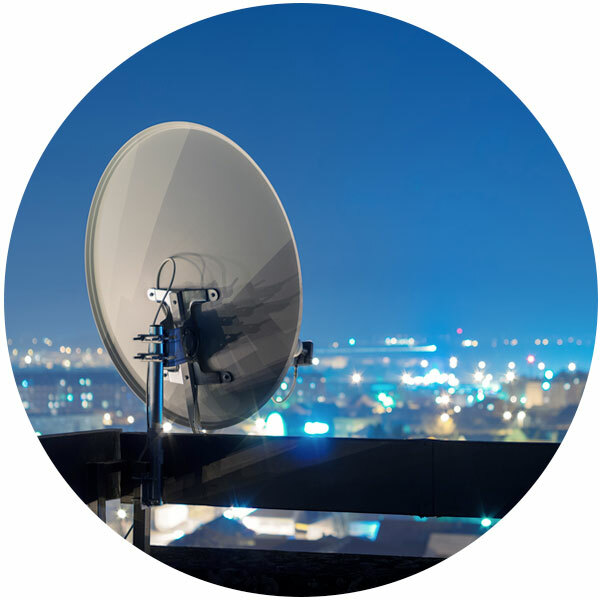 At All Choice Connect, we are your premier choice nationwide for reliable and professional satellite services. We sell, service and install products from leading brands which offer the best entertainment experience available. Learn about the advantages of satellite TV and how we can help you! At All Choice Connect we are national authorized dealers of Dish, DirecTV, HughesNet, Frontier, Charter Spectrum, Exede and Vivint. We have been awarded this status because of our commitment to high customer satisfaction standards. Our technicians receive ongoing training and we renew our status every year to ensure continued high quality installation and repair services. Get more channels, better internet and phone for less money than you are paying now. Call today to chop your TV, internet and phone bill! Whether you are looking to learn how to use your receiver or trying to troubleshoot an issue, we are here with solutions. We pride ourselves on our prompt and courteous repair and technical support services. Make sure you are receiving the latest technological satellite dish, internet and voice services while paying the absolute lowest prices. We provide greater value and the best in savings! Our highly trained technicians at All Choice Connect are proud to provide superior customer service that is second to none. We are more than happy to answer any and all of your questions. We strive to make your voice, video and data experience easy and trouble-free. For budget friendly packages that best meet your entertainment needs, call 877-729-7294 now. Interested? Contact Us Today to Learn More!